There’s no limit to what you can do (with a bed that moves you). Innova Sleep Systems is reinventing the way the world sleeps on adjustable beds. 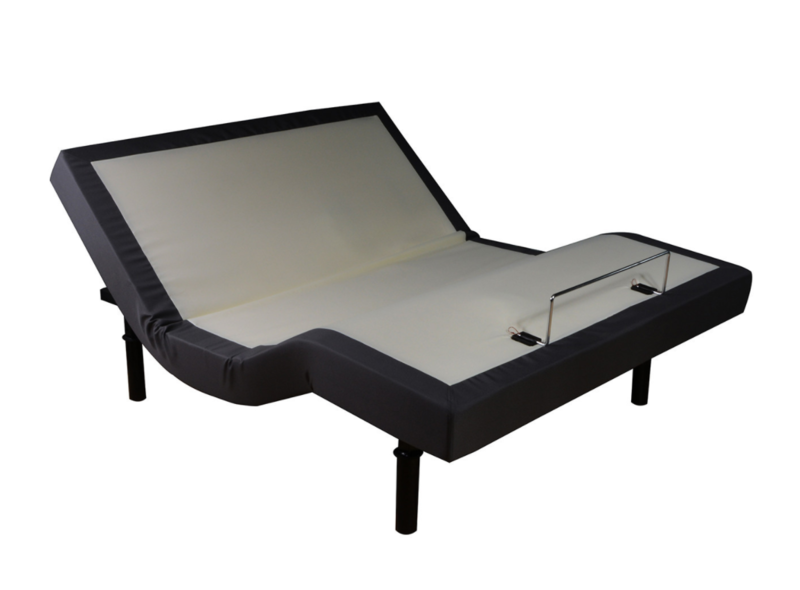 Our wide variety of adjustable bed models gives consumers a quality product at an affordable price. We offer one of the best manufacturers warranty in the industry. Come in and see the Innova advantage for yourself. King: $1,199.00 adjustable base only. Queen: $899.00 adjustable base only. King: $1,399.00 adjustable base only. Queen: $1099.00 adjustable base only. Bliss has all the same great features as Relax, with the addition of Massage.